The group's contributions in 2017 soared 1.5 times over the past year. 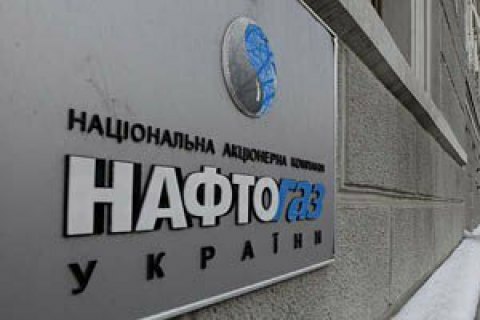 According to the preliminary data as of December 29, 2017, the aggregate size of tax and dividend payments of the Naftogaz Group to the state budget in 2017 amounted to 106.0 bn hryvnya, including the tax on profits at 14.3 bn hryvnya, VAT 30.2 bn hryvnya, rental fees–33.9bn hryvnya , and the dividends of 13.3 bn hryvnya, the report said. The group's deductions to the budget in 2017 were almost 1.5 times higher than in the previous year. Its revenues accounted for about 14% of the nation's budget revenues. "For comparison, the country's defence budget in 2017 amounted to 68.8 bn hryvnya, while budget subsidies for the consumed gas were at 51.1 bn hryvnya," the Naftogaz report says. In December, the Stockholm Court satisfied the main requirements of Naftogaz as regards the 2009 gas supply contract with Russia's Gazprom.